As many of you know, besides being a Planner Addict and enjoying creating printables, I am also a mom… and not just a mom… a homeschool mom! The reason I started Ninja Mom Designs was because I started making my own Clip Art to create unique printables for homeschoolers. The business has grown and while I definitely enjoy creating clip art, printables, and stickers… I still have a heart for teaching and equipping teachers and homeschoolers. 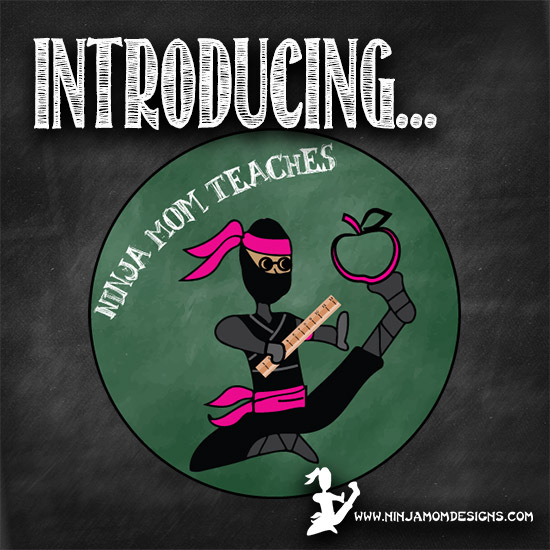 I’ve opened a new branch of Ninja Mom Designs: Ninja Mom Teaches. This is a shop that can be found on Teachers Pay Teachers. The shop focuses on No Prep Printables for school, homeschool, and church. No Prep meaning just download, print, and go… no extra resources required. I only have a few items in the shop right now. Be sure to visit and click “follow me” to keep up to date on new items. Summer is almost here! Grab this printable pack for rainy days, hot afternoons, road trips, and more. Keep learning going in a fun way this summer. Thanks for indulging me in this newest venture. 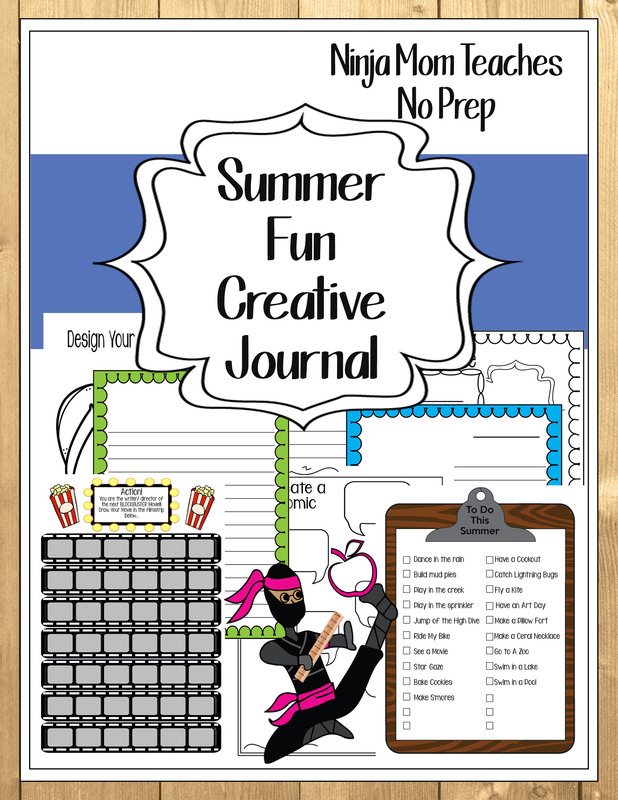 Don’t worry… Ninja Mom Designs will still be thriving with design and planner fun!! !